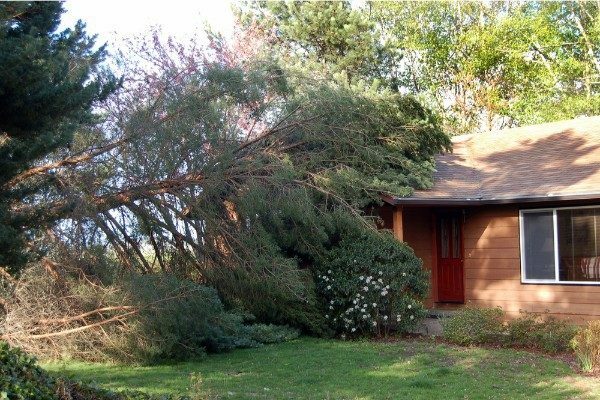 Insurance is meant for those unpredictable situations, whether you’ve had a tree fall on your home after a bad storm, a serious car accident or motorcycle crash resulting in injuries, a client slipping and falling on your business premises, or more–all to be covered by insurance claim payments. These types of issues can be catastrophic alone, but without insurance coverage, they could also be cause financial ruin. Just because you have insurance doesn’t mean you couldn’t run into serious trouble though, unfortunately. It is vital to understand your insurance policy and make sure that payments are up to date. Having a misunderstanding later or finding that your claim has been denied to a previous cancellation could be difficult to swallow—but what is even worse is an insurer that is not paying out due to bad faith practices. It doesn’t take long to get it if you are being jerked around by the insurance company. 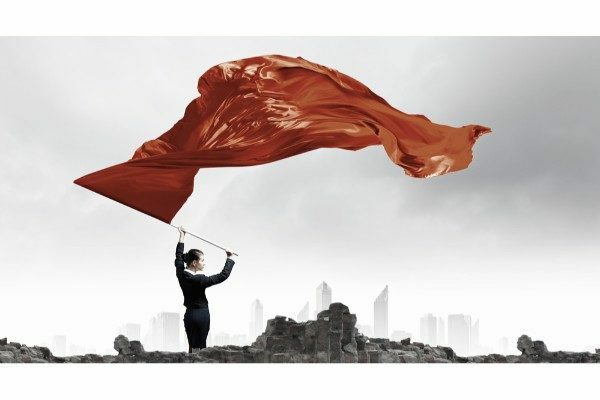 No matter what type of claim you have filed, if there is not a pending investigation, red flags should start springing up in your mind. If you were in an accident where there were injuries, for example, you should expect an adjuster to be jumping on that case quickly; in fact, sometimes it may seem you have barely pulled back into the driveway from the emergency room before they are calling! Silence may indicate an issue that should be dealt with immediately by your injury attorney, who may need to refer you to a skilled bad faith insurance firm like the Bolender Law Firm. Another common red flag is an excessive need for documentation. While there are typical forms of paperwork and records commonly requested, if you find the insurer asking for documents that seem irrelevant, they may be trying to put the pressure on you to back down and take a low-ball settlement, or nothing at all. The insurer should also, in good faith, examine all evidence you have submitted, as well as taking time to interview any witnesses who may have been on the scene. On the flip side, if they are intimidating witnesses to discourage them from participating in giving information, this is another example of bad faith that must be addressed. Policyholders should not be forced to jump through unnecessary hoops either, with delays caused by unreasonable suspicion or allegations of fraud. Intellectual property could prove to be one of your most valuable assets many years from now. If your company is new, establishing a solid brand may be on your list of goals, but it probably seems like something you won’t need to worry about protecting for a while; after all, building a business is usually centered around building capital and a clientele. Marketing is key, however, and that logo or symbol that you created to denote familiarity with your company may be with you for the long run. It could be something extremely simple too, keeping in mind designs like the swish or the arches that draw customers back year after year to spend billions! You may need a trademark for an extremely professional branding mechanism like a logo or even a crest, word, or phrase that allows the public to understand what you are selling. Along with this come service marks too, different because they designate services offered by your company, rather than the products. Although intellectual property belongs to you as soon as you create it, consult with your intellectual property attorney about protecting it the right way, registering with the United States Patent and Trademark Office. Before doing so, however, it is important to have your attorney run a search on the current trademarks (and service marks) already in existence. Knowing what is already out there will let you know what you might be up against should there be any sort of infringement issue. 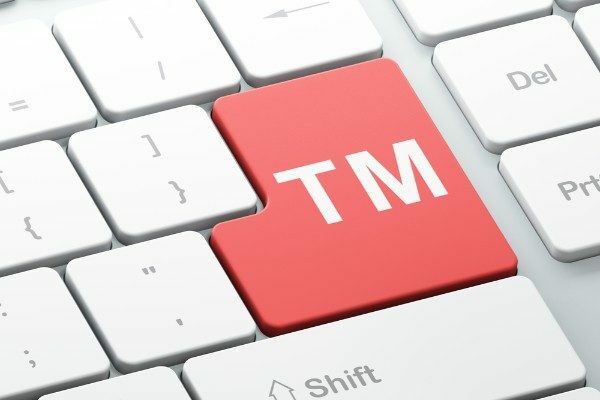 Having something that is similar or identical could cause legal problems for you, and conversely, once your trademark is registered, it makes it difficult for someone else to infringe on your tools for branding your business. 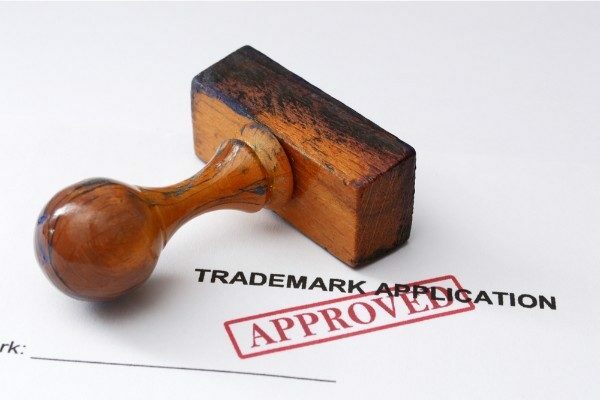 Once you do have a registered trademark through the USPTO, it is usually good forever, but you must continue to use it and pay for continued registration as required for ten-year terms. Other types of intellectual property such as copyrights and patents can be applied for too, for relatively long periods of time, allowing you to protect your company further. Speak to your attorney about what licenses or registration are best for your intellectual property—you may be surprised at what you find out! While there are many different forms of insurance most of us must explore in our lifetimes, homeowner’s is one of the most important. Whether you are a consumer who plans to purchase one home and live there forever—or the type who enjoys buying and selling or remodeling and flipping—the investment is substantial. Loss of a home, or even moderate property damage, could cause serious stress not only to your living arrangements, but also your finances; in fact, without the correct coverage, you could find yourself unable to rebuild in the case of a fire or other catastrophe. All insurance you own is important, and reading the fine print is vital in each case. With homeowner’s insurance though, failing to understand your coverage could leave you unprotected, quite literally. Depending on your policy, issues such as fire, windstorms, or even damage from something like a volcano may or may not be covered. When you are purchasing your policy, speak to your insurance agent about your needs, and especially depending on your geographical area (is it prone to earthquakes or landslides?). In most cases for homeowner’s insurance, an extensive discussion of what is excluded is necessary too; for instance, consider flood insurance. It is usually not available under your typical homeowner’s insurance, but rather through separate government programs. Flood damage could indeed be catastrophic to your home, so if you are in an area that is vulnerable, speak to your agent about how to get coverage. It may also be required by your lender. 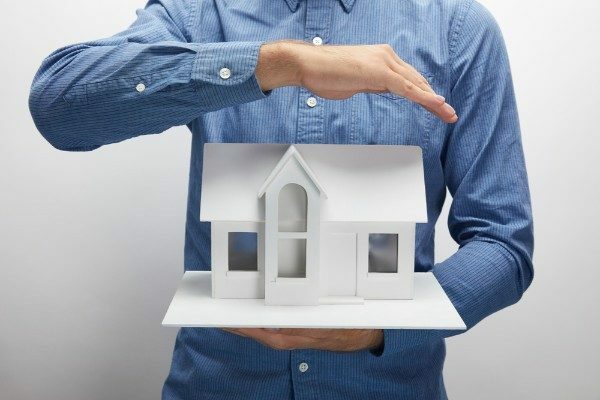 The homeowner’s policy is essentially a strict legal contract that you should understand initially, as well as reviewing and updating each year. Be clear on options like whether you are insuring for replacement value or cash value when it comes to property damage, as well as how the structure and surrounding area should be maintained after a problem has occurred. You could be held responsible or a claim could be delayed or denied if the home was not properly cared for after being made vulnerable from a fire or storm, or vandalism, or more. If you suspect an insurer is delaying payments on a claim or denying them without a valid reason, contact the Bolender Law Firm. We will advocate on behalf of policyholders through litigation, arbitration, or non-binding mediation. Our attorneys are experienced in representing clients in state and federal courts, at both the trial and appellate level. Call us at 310-320-0725 now or submit an easy consultation request online. We are here to help! While driving is one of those typical, daily activities that many of us almost perform on autopilot (along with owning an automobile insurance policy), there can be a lot of details involved behind the scenes in getting to that point—unless you are a fan of public transportation, or one of the individuals in the growing population of those dependent on private transportation services becoming so popular today. Once driving privileges have been established, however—and some millennials today are holding off because there are so many other options—there are substantial details to attend to such as finding a suitable vehicle, attaining the capital to buy one or finding financing, and procuring car insurance. How to shop wisely, being aware that insurers and their rates, customer service, and methods and timeliness for claims payouts can vary widely. 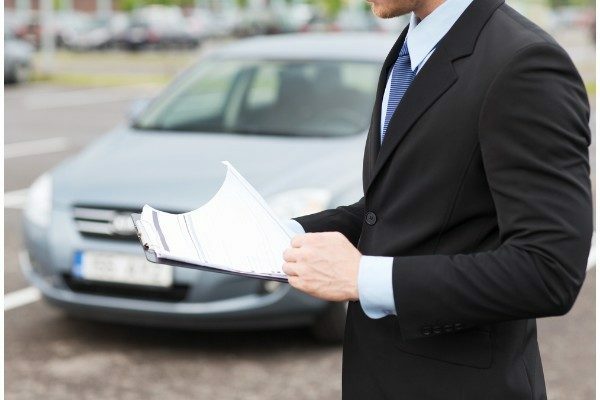 Be sure you are going with a reputable company that has a track record of treating their policyholders in good faith rather than issues with delays, lack of comprehensive investigation techniques regarding claims, or denying cases unreasonably. While you may just be in a hurry to get your insurance and carry on with your day, that policy could be the center of your focus in the future if there is an accident or damage to your property. What is required in terms of liability insurance, and how far beyond that you should go. In California, drivers must have the following: $15,000 for injury/death to one person, $30,000 for injury/death to more than one person, $5,000 for damage to property. Choosing minimum requirements may be easy enough to do, and pay for, but consider the amount of assets you need to protect and have a comprehensive conversation about how much liability you really need in the case of catastrophe or legal vulnerability. The need for comprehensive and collision insurance. Discuss the worth of your vehicle with the insurer, as well as understanding what a potential lender will require of you. Medical payment benefits (Med Pay) and personal injury protection (PIP), neither of which are required in California. This coverage is usually recommended whether you have health insurance or not, as medical bills in the case of car accident injuries can be exorbitant. Uninsured motorist coverage. Again, while this is not required by California, it pays out if you or a passenger are injured in a car accident due to negligence by another party who does not currently have insurance. Uninsured motorist property damage coverage is an option too. Poor Man’s Copyright: How Does It Work? 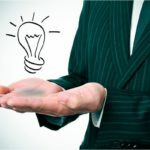 If you are a new business owner, protecting intellectual property whether through registering it or using the poor man’s copyright may not be at the top of your list; in fact, you may wonder if you even have anything to worry about yet. Priorities in a budding company usually revolve around raising and maintaining enough capital, building a strong team, and bringing in the customers. There is a lot more to consider for the long term though, and branding is an enormous part of that, with a logo or symbol or perhaps a slogan to put out there as you work to build familiarity within your market. Copyrights though usually apply to items that you have created in an even more artistic fashion, whether your firm publishes literature, produces architectural works, designs graphics, makes software, or more. If you have already made something you would like covered by a copyright, it may be surprising to find out that as soon as you brought it into existence, it became your intellectual property. This type of common law protection or ‘poor man’s copyright,’ means that you do have a leg to stand on legally if someone else tries to steal your work, however, it may be difficult to fight infringement without a true copyright if your nemesis is aggressive and has plentiful resources. 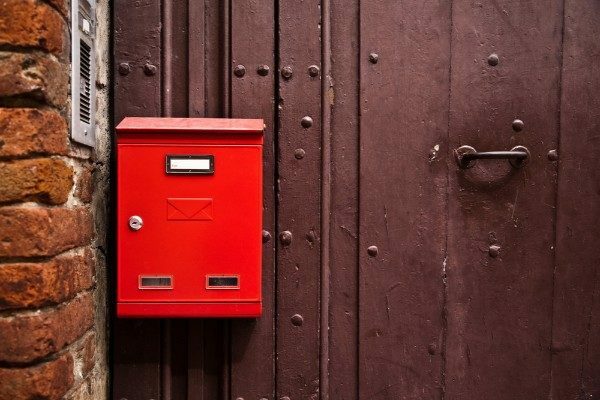 Some believe that the best way to establish a poor man’s copyright is to establish a date by mailing a copy to yourself and leaving it in an unsealed package, or to have it notarized, or other methods that show when you created an original work. That is unnecessary, though, as the copyright is yours as soon as you have written that cookbook or built an architectural structure or other artistic work. Protecting intellectual property, whether it belongs to you as an individual or a business, is worth it. In most cases, many hours or months—or sometimes years—went into building an artistic work that could become vulnerable if others tried to use it without your permission. Consulting with a skilled intellectual property attorney means that you can do a search to make sure no one else has anything similar already registered, along with giving you protection that lasts for your lifetime, plus 70 years in most cases. This type of public record, established through the U.S. Copyright Office, should give you ample legal recourse if a question arises or if someone begins using the copyright without an agreement. Bad Faith Practices: Are Witnesses Being Intimidated? Insurance can be a simple type of purchase for many years; and while you should be sure to update it at least annually, you may have been paying your premiums faithfully for years without giving it much of a though—except to know that it was in force and there should you need it. Something like a car insurance policy may have been filed away or put into a drawer and forgotten about. You may have absolutely no reason to feel negative about your insurance company, much less harbor any ill will. This could change abruptly in the case of a car accident though, for example, where your insurer did not seem to be following through on their promises as outlined in your original policy—or if they seem to be acting out of line, and surprisingly so. In a ‘normal world,’ dealing with a claim should be cut and dry. But sometimes disorganization and greed take over, unfortunately, and you may find yourself feeling like the claim and settlement process is a bit like dealing with gangsters lurking in dark alleys as they find one way after another to shut you down with intimidation tactics. Bad faith practices are probably more common than any of us would like to think—after all, who wants to imagine that nice insurance agent we bought our policy from leading us into an eventual nightmare with adjusters? A homeowner’s property damage issue or car accident and resulting claim should not resemble anything close to dealing with gangsters lurking in dark alleys, but if you are being harassed or if witnesses are being treated in a poor manner, you may be shocked, as well as feeling helpless. This is when you need a skilled bad faith insurance attorney on your side, whether there is the possibility of settling the case or moving forward to the courtroom. Bad faith practices may include adjusters or other representatives for the insurance company trying to intimidate you with making embarrassing allegations, accusing you of fraud unjustly, making you feel like you have no case and any settlement should be enough, causing delays, or just denying you outright. Witnesses can be an integral part of any case, and they are commonly called on after an automobile accident. And although it may seem farfetched, the insurer may try to bully them—just as they have bullied you too. 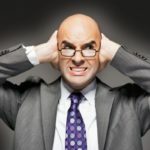 They may attack their credibility or character in a variety of different ways or use verbally abusive tactics in the hopes that they will back down, just as they hope you will. Mediation relies on all disputing parties getting together in one room to discuss an issue that could have ended up in the courtroom first. In turning to alternative dispute resolution, the hope is usually that a more relaxed venue will lead to better success in reaching an agreement and/or settlement; in fact, most mediations are successful. The key is everyone working together and being motivated to do so. This begins at the hands of the mediator, who will usually interview both parties separately. As they do so, the goal is to delve as deeply as possible into the details of the dispute with everyone involved. While they will note all the details of the case in hopes to gain a comprehensive understanding of it, they also must consider the best techniques for reaching a resolution. Every case is not a one size fit all situation, and experienced mediators will shape the process appropriately after gleaning out the all the facts and creating a more intense focus on what the real issue is, and what should be discussed at length. 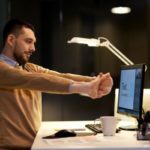 Along with this, they can offer a more casual atmosphere and schedule, which is usually much appreciated by business owners who may not only be stressed out by a legal dispute but wondering how they can find a resolution when their schedules are so rigorous. 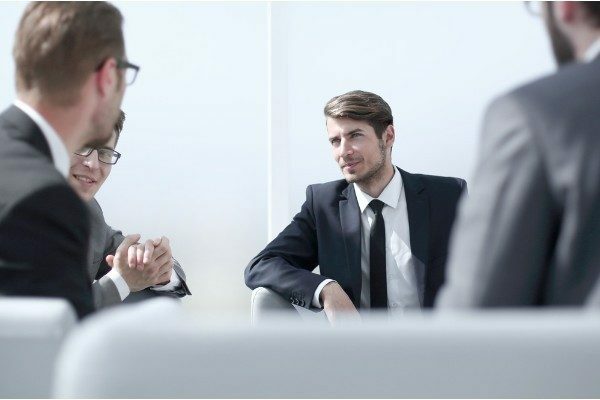 In a classic business litigation scenario, it may be normal to have your attorney do all the legwork and the negotiating; however, in a successful mediation, your input and presence is necessary (even though you may be consulting with your attorney during the process) as you and the other parties are able to meet in person and in a neutral atmosphere. The goal is for everyone to find a way to move forward, and in many cases save both business and personal relationships that may have been long-standing and are viewed as valuable for the future too. All involved and authorized parties should be available during mediation so that the process runs smoothly, with a settlement agreement being reached and documented by the mediator. Once this happens, all authorized parties should be available to sign the settlement drafted by the mediator, making it a legally binding agreement that everyone must follow through on afterward. Insurance should be one of the clearest examples of give and take in the consumer world. You give the insurer money for premiums, and then later take some, all, or even more back later when an issue occurs such as a health problem or death, damages to the home or car, professional liability, or catastrophe. Most policyholders in the US take their insurance very seriously, along with making monthly, quarterly, or yearly payments on time. And as you probably know all too well, many of these premiums can be substantial. It’s not always easy to pay for insurance, but like most consumers and policyholders, you probably make this a priority in the household budget. And because you have done your part—and perhaps have ‘paid in’ for decades without any claims—it can be extremely frustrating to experience delays from the insurer when dealing with a claim. You may begin to suspect you are on the receiving end of bad faith practices from an insurance company if nothing happens at first. In most cases, insurance claims adjusters are calling and inquiring about the details immediately, especially if there have been injuries or significant damage. If there is little activity on your case and no investigation seems to be pending, those are red flags, along with unreasonable delays. Don’t Be at the Mercy of the Insurer: Seek Legal Help! Insurance companies usually do not want to go to court. Litigation often leads to exorbitant amounts of money spent and time wasted in the courtroom, making the potential for a settlement a much more attractive option. This can lead to issues too, however, when the insurer is coming up with an extremely low amount. Along with building frustration, you may now feel insulted! Do they think you are stupid? What is the point of offering something you cannot possibly accept? In the real world, this should be a typical reaction—and especially if you are working with a skilled attorney; however, insurance companies get away with such behavior all the time. Claimants may accept lowball offers because they feel like they have no other options and have spent so much time dealing with the case that they are worn down. 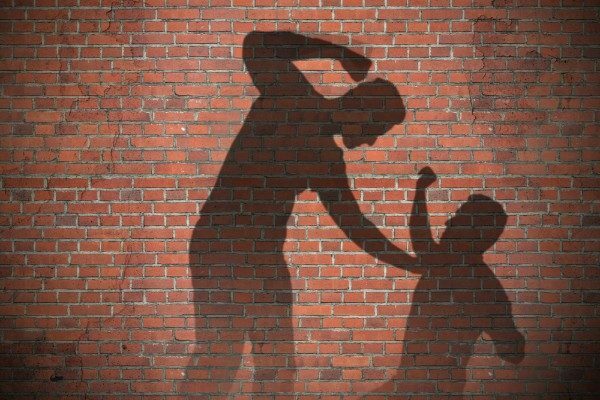 Intimidation tactics may have played a role over time also, as the insurer has asked for excessive documentation, treated you as if you did not have much of a case, or even created false allegations against you. You should never go it alone against the insurance company—unless you are okay with accepting a low-ball offer or being at their mercy in terms of all the settlement details. Chances are if you have had an accident or damages have occurred at your home or business, the financial aspects are extremely important. Consult with a skilled attorney who can take on all communications with the adjuster, and if bad faith practices are involved, take it to the next level by contacting the attorneys at the Bolender Law Firm. Saying you are going to buy insurance sounds easy enough. Maybe you want to insure your car or your home or your business—or yourself, with a health or life policy. Finding a good insurance agent is your first task, and then explaining exactly what you need. 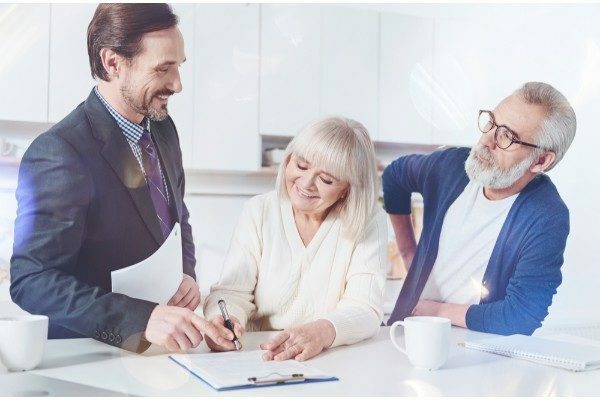 You may be happy enough to let your agent figure out most of the details, hit the highlights with you, and then complete the transaction with some signatures and an initial payment for premiums. This may not be a problem if you never have a claim but having a comprehensive understanding of your policy really is necessary so that you understand your coverage. Peace of mind is good, but not if it is based on error! Take the time to listen to your insurance agent when you are buying a policy and ask for clarification on anything that seems vague—or difficult to understand. This is especially important regarding any changes or additions to your policy too, in the form of exclusions or riders. With an exclusion, there may be certain coverage that is not available to you. This is extremely important to know about and understand so you are not left unprotected later. A good example of an exclusion would be typical in a homeowner’s policy: flooding is usually excluded and must be purchased separately. In an automobile accident, there may be a liability exclusion if your business vehicle were to be damaged—meaning that your personal policy clearly states that it would not be covered. A rider is the opposite of an exclusion as it adds something to your policy, usually at additional cost. You may add a rider to your life insurance like an accelerated death benefit option so that the policy pays out early, while you are still alive, should you be stricken with an unfortunate, terminal illness. As another example, you may add a rider to your homeowner’s insurance for valuables such as jewelry that could have been excluded otherwise. Speak to your insurance agent about all your assets and valuables that need to be protected and understand what isn’t covered so that you can then examine whether it is worth it (or necessary) to buy additional riders for your insurance policy.